This talk covers the reign of Henry III, a little known English king despite having been on the throne for the fourth longest period of time in our history. Henry was an important monarch both culturally and politically. Under his reign many significant works of English architecture were built, most notably Westminster Abbey, Salisbury and Ely cathedrals, the Tower of London and Windsor Castle. At the end of his reign there was a major revolt by the barons led by Simon de Montfort. 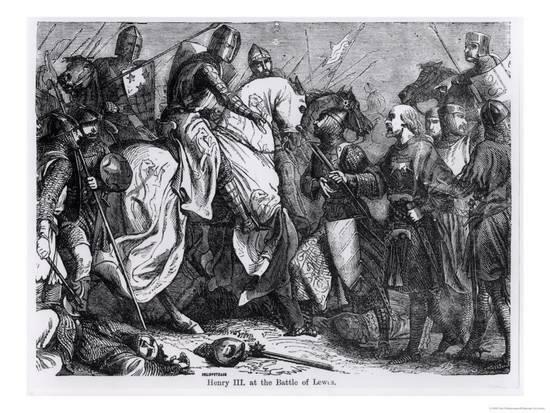 At the Battle of Lewes, the king was defeated and power passed into the hands of de Montfort and his supporters. This led to the beginnings of Parliament as we know it today. James Dickinson is a historian from Herstmonceux.